 Your journey to HITRUST certification doesn't have to be confusing. Discover the three common hurdles to HITRUST certifications and how you can overcome them, the seven steps you should take to get certified by 2017, and valuable talking points you can use to gain support for certification. Assisting covered entities and business associates assess the organizational alignment with the HITRUST CSF requirements and provide guidelines for best practices to support the HITRUST CSF. An optional gap analysis indicating the areas for improvement and then after remediation come in as an independent third party to perform either an independent validaition of the self-assessment or a complete certification. Providing business associates an independent third-party attestation report that they can share with their covered entities to help ensure they have the controls in place to meet the HIPAA security and privacy safeguards as well as the HITECH breach notification requirements. Reporting on the compliance of your prescribing or pharmacy application and electronic processing environment through DEA-approved Third Party Audit validation, controls or measures that process owners assert are in place for each EPCS requirement.  Identification of EPCS requirements that are determined to be achieved by existing. Our Schellman teams have experience performing hundreds of healthcare audits and attestations.